St. Valentine’s Day is different from any other holiday in terms of the strong desire to meet somebody’s expectations. That is why February 14 is an extremely emotional day preceded by weeks of intensive gift searching and restaurant or hotel booking. Even though love is not for sale, a lot of people still want to make sure their love is at least no cheaper than the gifts they get. You might love or hate this holiday, but the stats say it’s a big shopping date. For almost six million couples, this day is not only a reason to exchange fancy gifts, but even to get engaged — which is way more expensive. Thus, though the occasion itself is about romance and love, for many business owners its primary meaning is sales. Who are the most generous buyers? What kinds of gifts make the most money? How do people prefer to do their V-day shopping? You can find the answers in the infographic below. After analyzing about 100 outstanding Valentine’s Day marketing campaigns of the past years, we can point out three main conditions for a successful promotion. Shopping activity increases rapidly from February 8 up to V-day itself. So try your best to be 99% ready before this time. Continue your promotion till the day after the holiday to catch every procrastinator with last-minute deals. 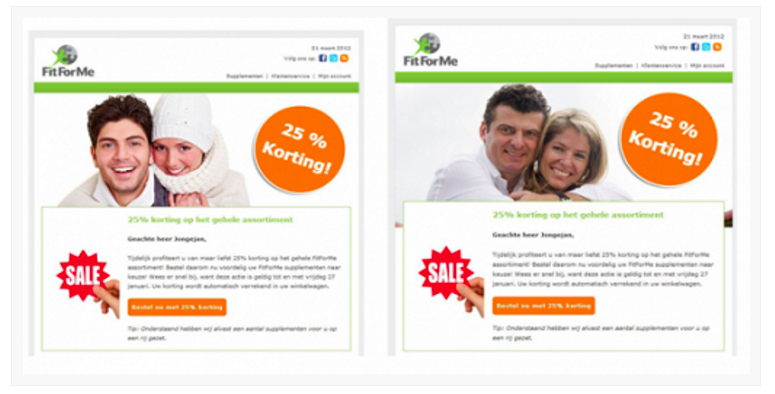 Multiple studies confirm that Tuesday is the best day to send email promos. Thursday comes in second. As for the science-backed email timing, the best moments to send your emails are either early and late morning or late evening. Social posts go easier with auto posting tools. Just don’t forget to schedule them beforehand. You can see from the infographic above that there are several shopper types who show activity on St. Valentine’s. It’s a good idea to segment your audience accordingly. What will you wear this Valentine’s Day? If you go for Facebook ads, there are many more ways to target your audience. For example, you can show ads specifically to people in a long-distance relationship or a new relationship. Alternatively, you might want to reach people who are interested in casual restaurants — they are more likely to eat out on this day. Focus on visual content: post videos, high-quality pictures, GIFs, and songs, too. Share solutions to cliche V-day struggles: what to wear, how to behave, what to say, what to give, where to go, what’s next. Check out this TopShop commercial that represents every difficulty connected with making decisions on this day. Drop an engaging contest: for example, ask people to send you a love story using emojis only. 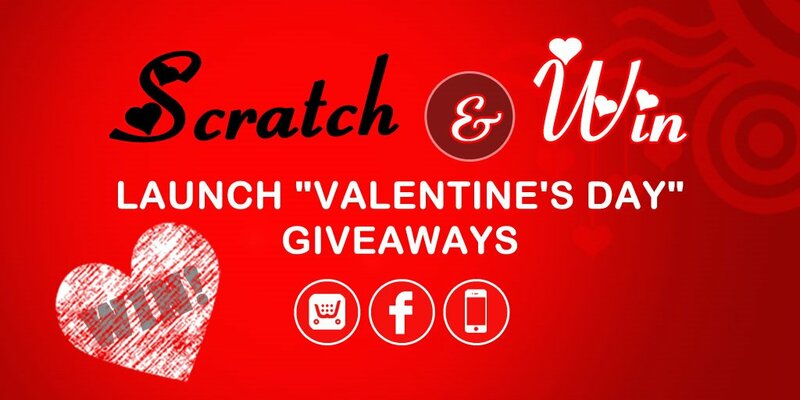 Also, you can easily launch Valentine’s day Scratch & WIN giveaways on your Ecwid store & Facebook Page. Just install the app and here you go! Unless you are a florist or a chocolate maker, preparation to this holiday won’t eat all of your time. A sweet little promo can work great if you know exactly what you do and why you do it. Have fun and don’t forget your significant ones!